We endeavour to offer an environment of prayer and hospitality to guests. We welcome people from all denominations and those who are simply seeking to widen their spiritual horizons. If you would like to stay, please apply to the Convent for further information, to check available dates and to obtain a Booking Form. We offer full board, self-catering accommodation, and facilities for individuals and groups coming for the day. 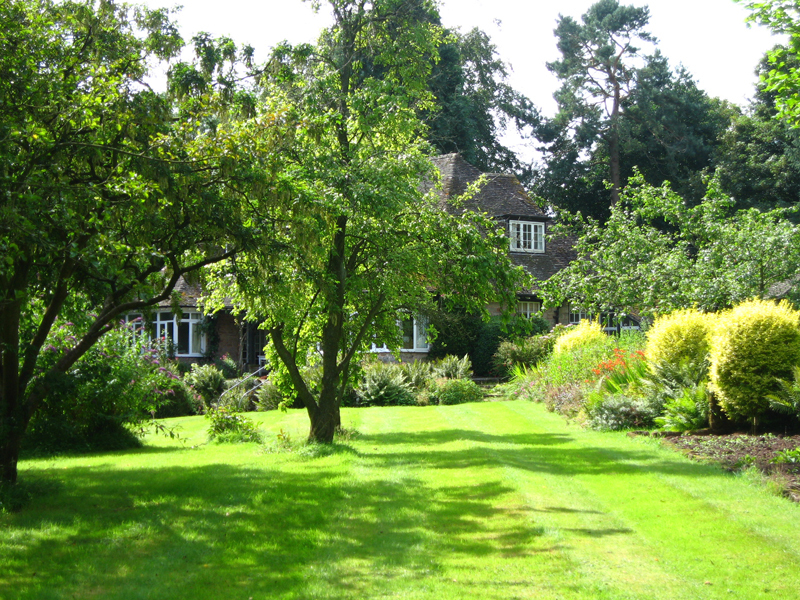 The Convent has five guest rooms of which one has twin beds, all meals are provided in the Guest Dining Room, and there is access to the chapel, library and a quiet room, as well as, of course, the extensive gardens. Guests are welcomed to join in any or all of our worship. 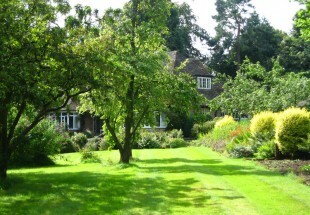 The cost for staying at the convent is £40 per person per night which includes all meals. 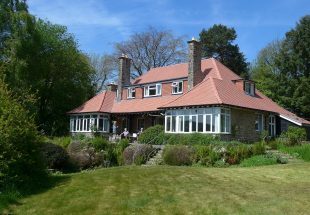 Michaelgarth is a spacious self-catering guest house in the grounds with two small chapels in the garden. It has seven guest rooms, of which two are twins. Guests who want to join the community worship come down to the convent. 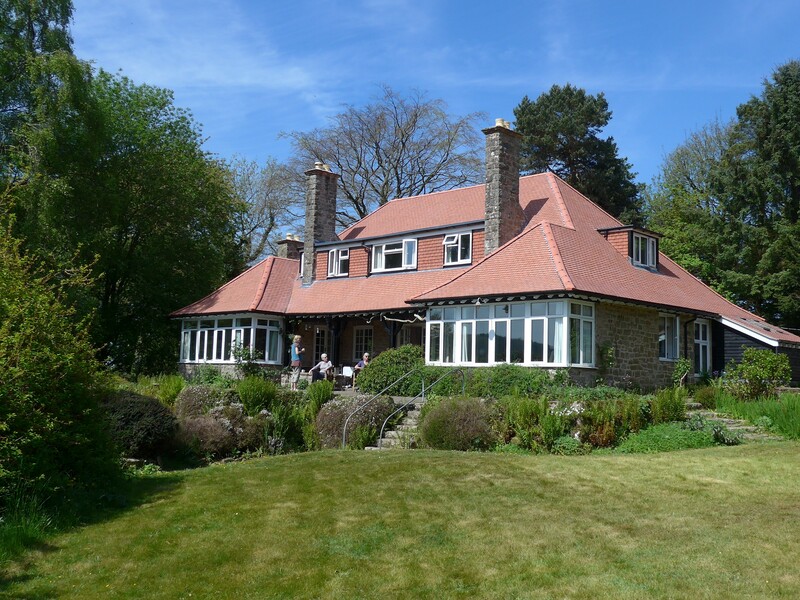 The cost for staying at Michaelgarth is £30 per person per night self-catering. 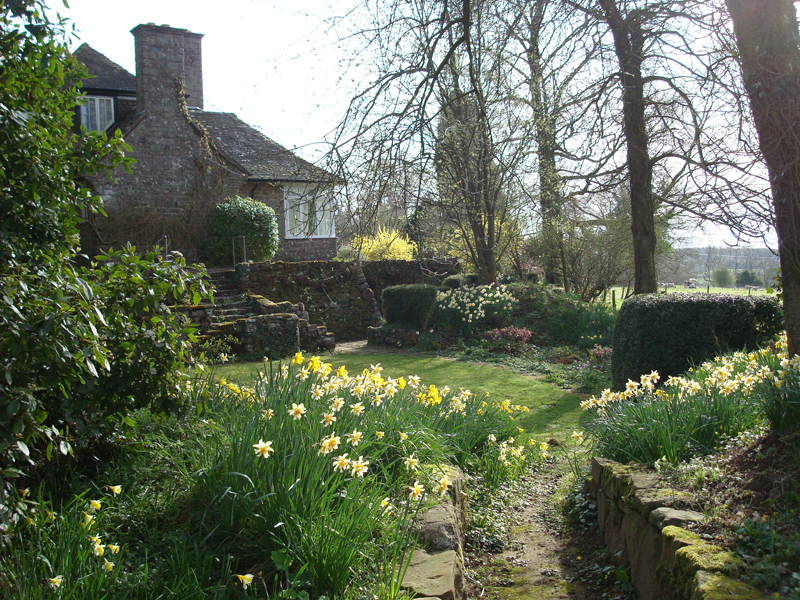 The Old Print House is right opposite the convent and is suitable for individuals and groups for the day, containing coffee and tea making materials, and a toilet with facilities for disabled people. 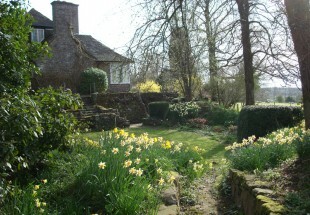 The garden and chapel are of course also available for the use of those using the Old Print House. For further information and a booking form please contact the Convent.